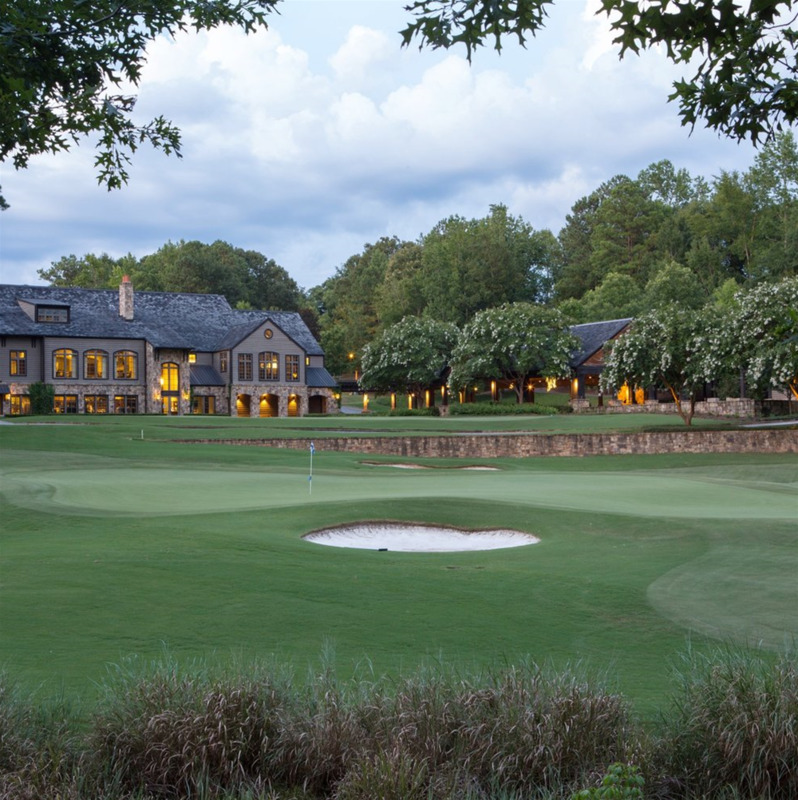 The Moore’s Mill Golf Club is a developing as “one of Auburn’s best kept secrets,” this course is a private club that features an 18-hole course, driving range as well as a practice facility. An elegant venue used for weddings, tournaments, and other formal events, the grounds that surround this course are charming and provide a serene atmosphere for your golfing experience. The course is suitable for all ages and skillsets and is almost 7,000 yards in rolling terrain and dense woods. Weekdays, 7:00 a.m to sunset Weekends, 7:30 a.m. to 5:30 p.m.
We are conveniently located on I-85 at Exit 58, just a short drive to Downtown Auburn and Opelika. Located in the new and growing Tiger Town area, the Hampton Inn & Suites Opelika/Auburn Area hotel offers a relaxing setting for the business and leisure traveler alike. Conveniently located on I-85 between Auburn and Opelika, you'll enjoy easy access to both cities! The Clarion Hotel & Suites is located off Interstate 85, Exit 51. We are at the center of all the activity for Auburn University with comfortable, spacious rooms, fitness center, on site restaurant, outdoor pool offers 100 accommodations consisting of 84 doubles, 9 kings, and 7 king suites.